Instead, he insists that this time in history offers pastors and church leaders an unparalleled opportunity to discover a deeper capacity for leadership within ourselves than ever before. The book begins with a good review of why things are different in culture today. The most important discovery of the book for me is embodied in the story of Sacagawea. Congregational expectations have never been higher or more complex. First, of course, he is grounded in research about Lewis and Clark. The conference was led by Susan Beaumont of. I want to leave you with the final words of this chapter which I think are worth quoting at length. You and those you lead will be glad you did. Jefferson wanted to map this new territory and find a water route to the Pacific Ocean. Where are we going as followers of Jesus in this rapidly-changing, anxiety-filled world? I loved the comparison of exploring the future and moving toward our goal as the Church to that of the Lewis and Clark expedition. He takes the position that this is not only worthy of our effort but necessary for the continued existence of the church. Leaders must be able to look at systems rather than react to symptoms, to calmly face loss and the challenge of the unknown, leading a learning process expressed in asking questions rather than giving answers. Christianity began as a movement within Judaism. If you're going to scale the mountains of ministry, you need to leave behind canoes and find new navigational tools. With imagination and insight formed through his experience as a pastor, church consultant and seminary leader, Tod Bolsinger challenges leaders in the Christian community to recognize the unsettling reality of being 'off the map. Tod and his wife Beth have two children. What they saw instead were the Rocky Mountains. Last week, I put all of that in a larger historical context: the shift to a post-Christendom world. To view it, Canoing the Mountains is not what I expected. These skills include the capacity to calmly face the unknown to refuse quick fixes to engage others in the learning and transformation necessary to take on the challenge that is before them to seek new perspectives to ask questions that reveal competing values and gaps in values and actions to raise up the deeper issues at work in a community to explore and confront resistance and sabotage to learn and change without sacrificing personal or organizational fidelity to act politically and stay connected relationally to help the congregation make hard, often painful decisions to effectively fulfill their mission in a changing context This capacity building is more than just some techniques to master. Wish I had read it earlier. Very few people could write a book like this. I do all this for the gospel. Yes, it is business, but it was also much more about organization and mission and communal life that allowed a different voice to speak into church life that would open us up. It is also a book about leadership. While they had prepared to find a waterway to the Pacific Ocean, instead they found themselves in the Rocky Mountains. The strength of this book is that it collates so much wisdom from different authors and leaders in one place. Furthermore, the book draws heavily on the research and writing of Ronald Heifetz. Also, three measures of flour are about fifty pounds, but it only takes a little bit of yeast to corrupt all that flour. In a break, I wandered to an out of the way corner of the conference center. I invite you to join me in considering these questions as I begin blog posting reviews of the book, Canoeing the Mountains: Christian Leadership in Uncharted Territory. Sometimes rather than doing something, it first means standing still. It has been 37 years since an assassin's bullet tragically ended the life of Martin Luther King, Jr. The concept of this book is wonderful, for any of us who work in the Church know that life in the Church is changing and it truly is like canoeing mountains. Explorers Lewis and Clark had to adapt. Leadership is taking people where they need to go and yet resist going. Q: What do you see as the role of the seminary in leadership development? I was nervous that Bolsinger would import a lot of nationalism, Manifest Destiny, tin-earred ignorance of Indigenous-Settler histories. He issues a clarion call 'not to try harder, but to start a new adventure' by abandoning our 'canoes' to become risk-taking mountain climbers. 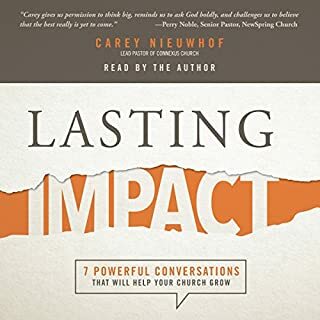 Instead, he insists that this time in history offers pastors and church leaders an unparalleled opportunity to discover a deeper capacity for leadership within ourselves than ever before. Relational congruence is about both constancy and care at the same time. It seems to me that this is our challenge, too. 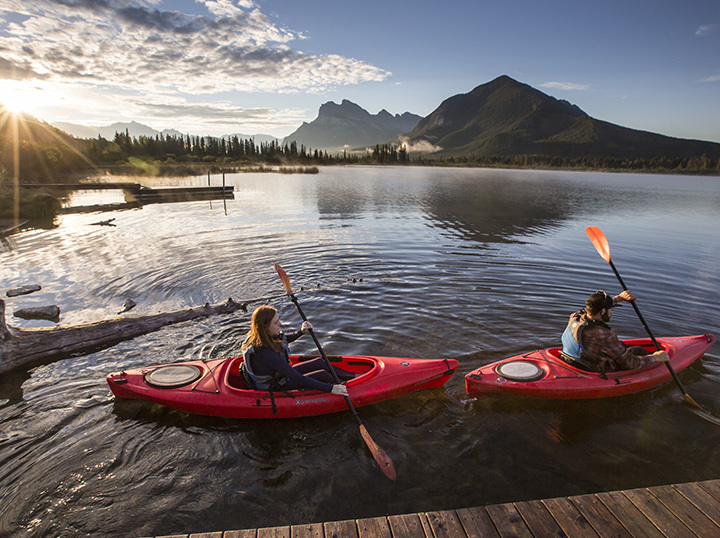 If you want a guide for the journey, consider Canoeing the Mountains. While Bolsinger bases his study in his pastoral and institutional leadership experience, he is also strongly grouned in research. In our explanation we always say that we can teach what we want. Seasoned pastor Tod Bolsinger draws on his experience as a church consultant and student of contemporary leadership theory in order to tackle the most pressing ministry leadership issues of our day. We are entering a new day, new terrain and a new adventure. Letting this go is our challenge. His principles are powerfully laid out. 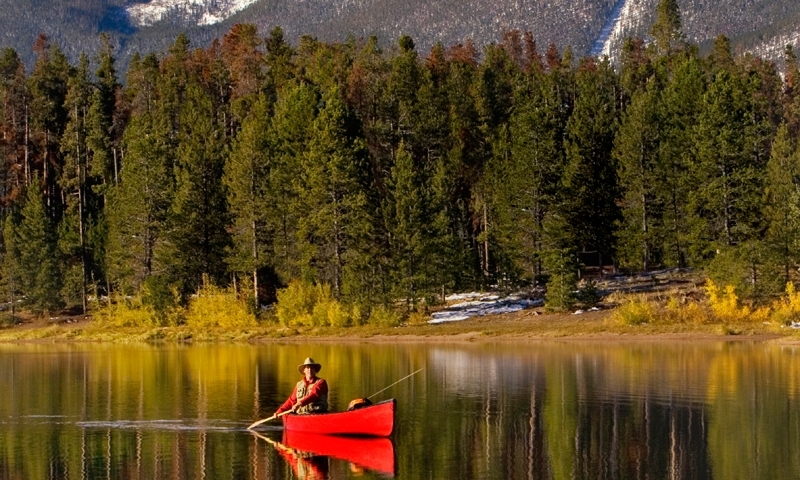 Canoeing the Mountains is one of the great textbooks on pastoral leadership for our time. The lessons in Tod's book may be based in history but are so timely and relevant for today. The strength of this book is that it collates so much wisdom from different authors and leaders in one place. To be missional is to get outside of these walls and live as the Body of Christ in the world. Meriwether Lewis and William Clark. But I think CtM steers wide of much of that those there are a few moments that raised my eyebrows. That predates the institution, predates the higher education, predates the university. The world around us changed.